deasy penner podley is available to assist you with all your residential needs, please contact us. 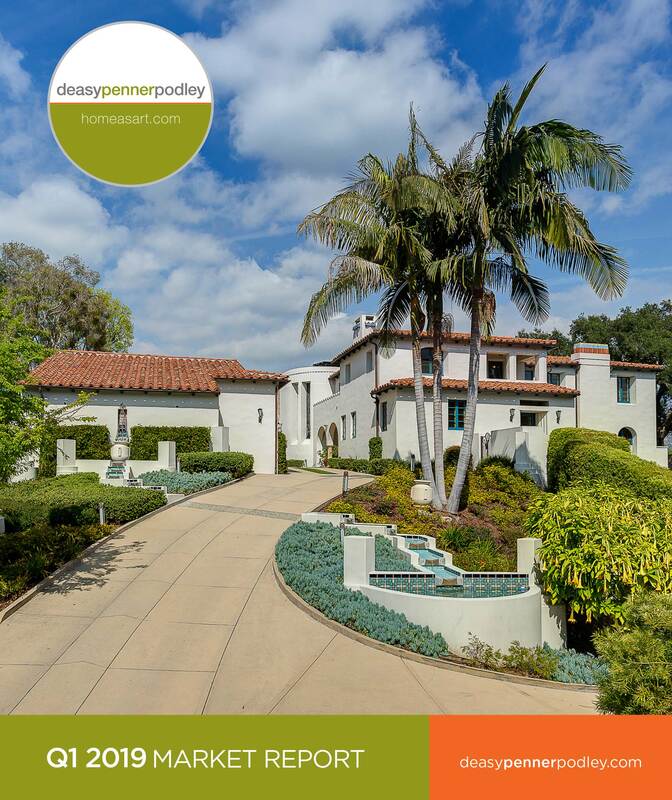 Sign up to receive deasy penner podley email newsletters featuring new and upcoming listings, our market reports, sponsored events and more, or follow us on social media to get new listings and information first. Abbot Kinney, 308 Westminster Ave.